St. Petersburg-based The Sembler Company and Atlanta-based Berkley Development have entered into a new venture, working together on developing retail projects primarily in the southeastern U.S. Veteran developer Mike Cohn leads Berkley Development. 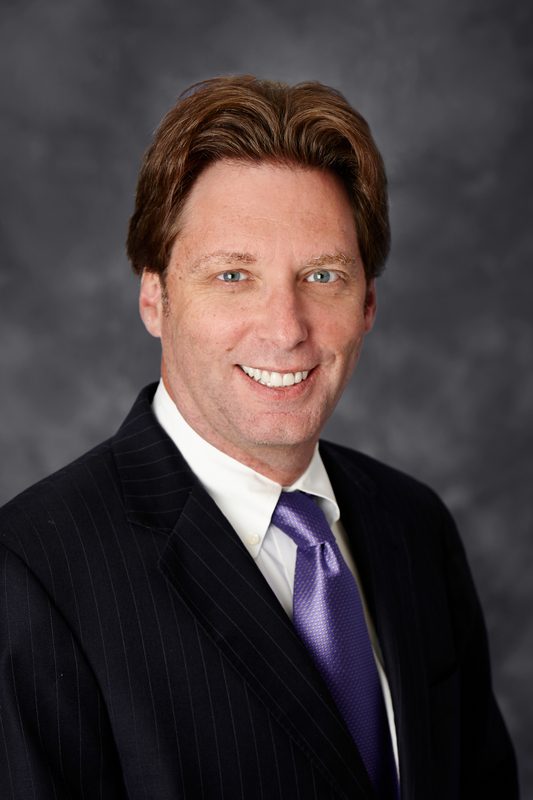 Cohn has extensive experience managing retail and mixed-use development, having co-founded Lennar Commercial and previously served as Executive Vice President at Cousins Properties. Sembler brings more than 50 years of experience in the commercial real estate industry to the venture, with a well-known track record of quality developments throughout the southeast U.S. and Puerto Rico. The Sembler/Berkley venture will seek out retail deals complementary to Sembler’s primarily grocery-anchored and single tenant built-to-suit strategy. During his career, Cohn has been involved in more than 15 million square feet of commercial development and redevelopment projects valued well in excess of $2B, extending from California to Maine to Florida.